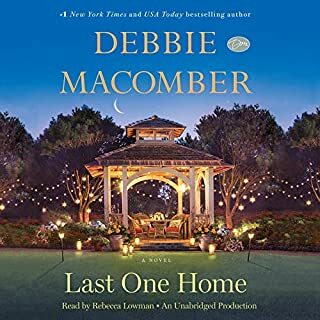 I love everything Debbie Macomber writes and I wasn't disappointed with this book. It is a beautiful story of forgiveness and reconciliation mingled with the power of love. The strength of character exhibited by the main character was an encouragement. I would love a continuation. 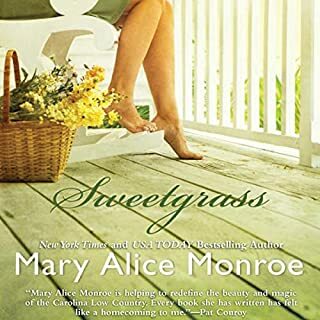 Sweet grass is a warm and captivating story filled with the highs and lows of family. I enjoyed the events and situations that led each family member to put family and traditions first. It also illustrated the pit fall of bitterness and selfish desires. I enjoyed this well written story of family renewal, forgiveness, and love. I highly recommend this book. 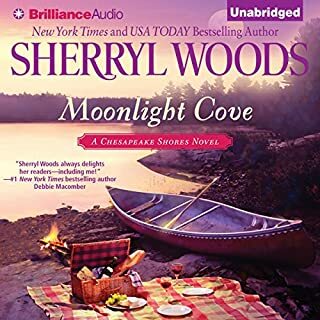 In the close-knit community of Chesapeake Shores, Maryland, Susie O’Brien and Mack Franklin’s “not dating” claim befuddles everyone, especially since the two spend every spare minute together. Susie’s thrilled when their friendship finally heats up. 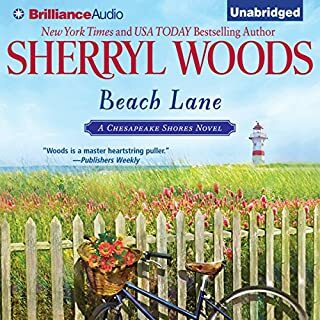 Then, just when happily-ever-after seems within reach, Mack loses the job he loves and Susie faces a devastating diagnosis. But O’Briens always unite in a crisis. 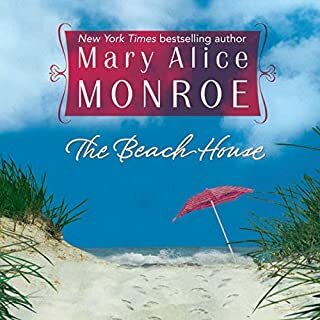 Even her cousin Jess, Susie’s rival for most of their lives, becomes her staunchest supporter - especially when Mack’s former lover comes to town. This family is so strong and willing to do anything to help one another. This is a great story of courage and the power of love. Jess O’Brien has overcome a lot - the challenges of attention deficit disorder, the near bankruptcy of her beloved Inn at Eagle Point and her self-perception as a screwup in a family of overachievers. Now she’s ready to share the future with a man. Will has loved Jess practically forever. He knows her faults and her strengths. But for all Will’s sincerity and charm, Jess fears he views her as some psychological case study. With her family and the town of Chesapeake Shores behind him, Will finally makes his case. But is it enough to convince Jess to take the risk of a lifetime? I love the O'BRIEN Family. This was a great story. Jess is one of my favorite characters and it was time for things to work out for her.